The Right Foundation for Enterprise Transformation. Transform your entire IT estate—including your existing mission-critical applications—with an enterprise-class cloud that’s been tested by Fortune 500 and Global 2000 organizations. Virtustream Enterprise Cloud was purpose-built to run complex, mission-critical, I/O-intensive applications like SAP, Oracle and more with unmatched economics, application-level performance SLAs and integrated security and compliance.  Most clouds were designed for cloud-native applications. But how many can handle your entire IT portfolio—and ensure the same or better performance for your business? Virtustream Enterprise Cloud was designed to run complex business applications, with better performance, greater agility, higher security and superior economics. Discover how an “application-first” approach—informed by years of enterprise application experience—inspired us to create an enterprise-class cloud platform. Virtustream Enterprise Cloud can improve performance and minimize costs of your most critical assets—all while providing robust, integrated security and compliance solutions. Enjoy a revolutionary consumption-based pricing model based on actual use of cloud resources. Our patented cloud resource allocation and management technology allows fine-grained measurement of compute, memory, network and storage consumption. This means you only pay for what you use, reducing inefficiencies and creating significant cost savings while eliminating virtualized overhead from unused or underutilized virtual machines. From the silicon layer up, we built the Virtustream platform with security top of mind. At every level, you’ll find integrated security features, including CPU-level integrity checks that provide for geofencing of workloads, and encryption at rest, in use and in motion. At the same time, the Viewtrust risk and compliance management portal gives you a real-time, predictive picture of risk and compliance across your entire IT estate. With Virtustream, you can select comprehensive security services to match a given workload to the appropriate IT security infrastructure—so you’re always equipped to anticipate, prepare and respond. 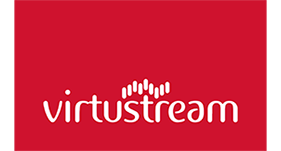 Virtustream Enterprise Cloud is powered by our innovative xStream cloud management platform. xStream was built from the ground up to simplify the complexities of running, managing, maintaining and continually optimizing enterprise-class application environments. Its unique MicroVM (µVM) foundation provides a powerful “cloud kilowatt” concept for billing, measuring, optimizing and analyzing workloads in the cloud, allowing your apps to run with better performance at lower costs. Public, Private or Hybrid? Yes, Please. Virtustream Enterprise Cloud gives you the performance, assurance and security of a private cloud with the economies, automation and agility of a public cloud. In a truly federated cloud environment, using our APIs or portal, you can leverage a global footprint of xStream-powered service providers and our own data centers around the world to manage hybrid infrastructures. Plus, using xStream App Director for application automation, optimization and lifecycle management, you can orchestrate complex, decentralized applications on- or off-premises. The complex nature of SAP and other mission-critical applications means that many organizations are forced to deploy valuable, highly skilled labor resources for everyday application-related challenges. Virtustream Managed Services allow you to reduce operating and support costs while efficiently maintaining and administering applications and infrastructure on-premises or in the cloud—so you can deploy your own teams where you need them most. Migration Isn’t Easy, But We Make it Simple. Moving complex, mission critical applications to cloud requires a comprehensive strategy built on proven frameworks and processes, strong technical execution—and serious experience. Our Cloud Migration Services team has helped some of the world’s biggest enterprises move their most complex and demanding applications to the cloud quickly and efficiently—ensuring faster application response times, improved economics and other real benefits of cloud transformation.